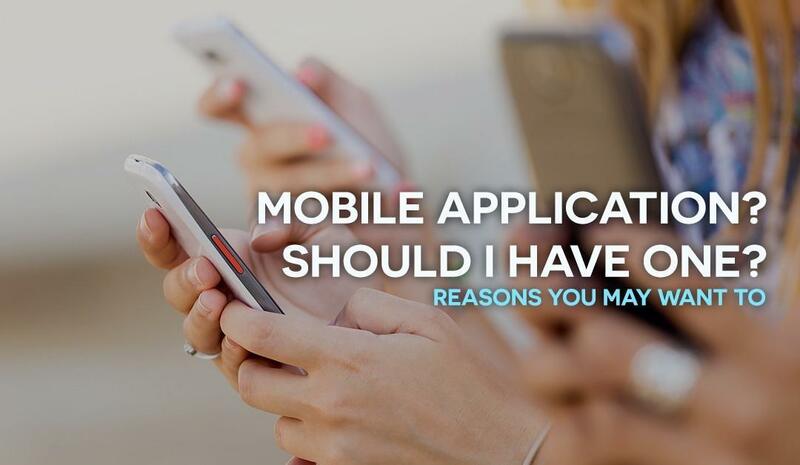 Do I need a mobile application? | Developers Court, Inc.
Today, we want to tackle the question: Do I need a mobile application? Even though, most small business shy away from this rather popular way of reaching your potential clients, I say, Don’t be one of those! You may want to give it a try.Let me give you some reasons of why you need to be considering making a mobile application, don’t worry, I’ll be brief and right to the point. So let’s start by agreeing that most of the people today has a phone or tablet close by, like, almost 24/7, right? So you want your business to be there. An app gives your business the opportunity to reach and engage with your customers in real-time. 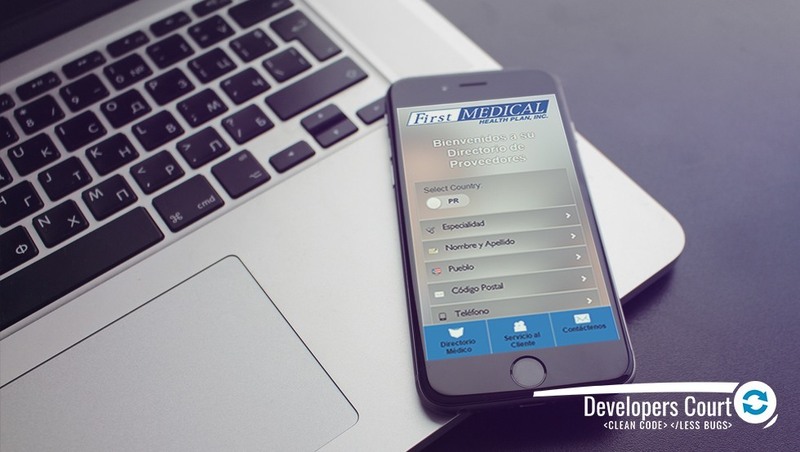 A well planned and beautiful app can put your business, product or service right at your client’s finger tips. Because a mobile device is always at your clients finger tips, been there with them helps build brand awareness and a relationship with those potential clients. Having a mobile application also helps you nurture that relationship giving you the tools to remind them of your existence, giving them special offers and making the decision of choosing you way easier. Basically, you’re visible to customers at all Times, don’t let them forget you. Because of the indecisiveness to have an answer to “Do I need a mobile application?” question you have an opportunity, having it, will differentiate your business from your competitors, take the leap ahead and provide unique experience to your customers. They don’t expect it, so they’ll be surprised, in a positive way. Even though the final goal of any investment you make for your business is to fix a problem, make revenue and increase sales. I want you to think that the point of creating a mobile application is much larger than that. 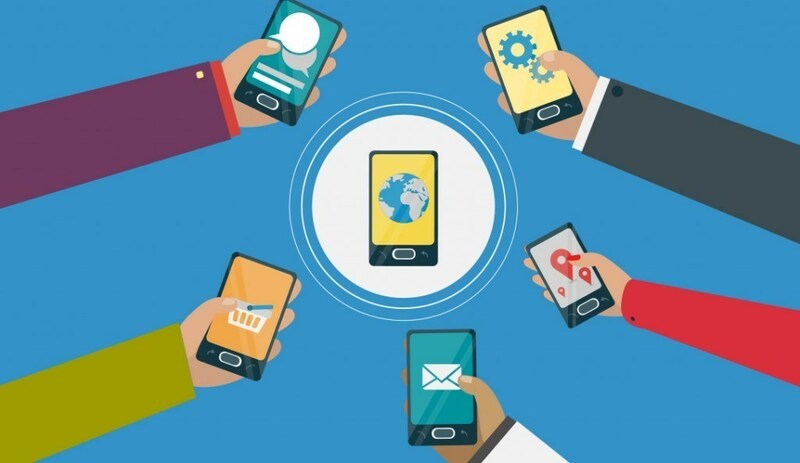 A well done Business mobile app is a marketing tool which is used for keeping your clients aware of what you do, increases the business to customer relationship, promoting their loyalty to the next level. Keeping them close, so they can go back to you at the first possible chance. Remember these apps can go almost any direction you can make a mobile application to share general info, prices, booking forms, search features, user accounts, messengers, news feeds, and much more. You just let us know and we will help you start your mobile application on the right track. Liz works with passionate business owners, organizations, and entrepreneurs who want to grow their online businesses. Whether you are looking for online branding and strategy, want to build an online store, well and beautiful web design or you just know it’s time to level up, she’s there to help.